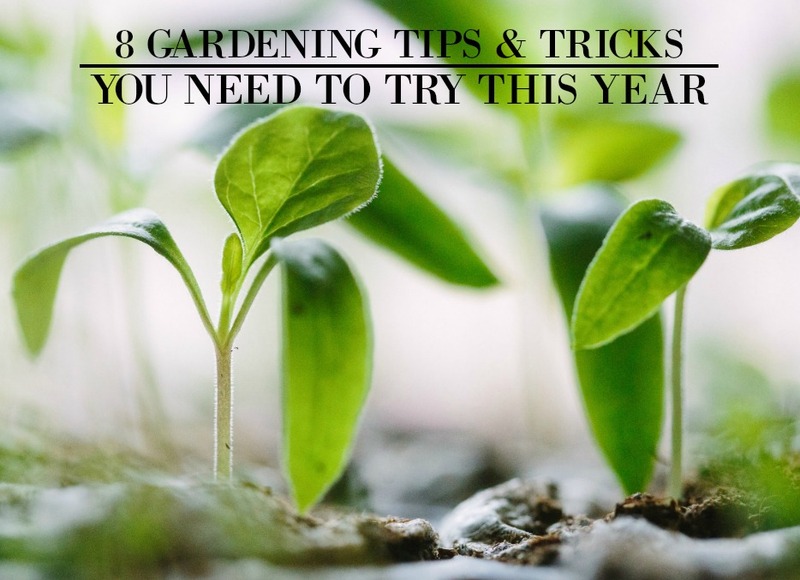 If you don’t have a green thumb, but want to start gardening or you’re a veteran gardener but looking for some new ideas, then we’ve compiled tips and tricks that use can use for your own garden. So try these simple ideas out and let us know how it goes. Before you start digging and planting, you should plan out and visualize what kind of garden you truly want. Do you want an herb garden, a bed of flowers full of color, a vegetable garden, or a small container garden consisting of hanging baskets? If you’re eager to start gardening, I’m sure you have images of a large and beautiful backyard garden. But if you’re a beginner, it’s always best to start out small and then expand. The best way to start gardening is through hanging baskets or small containers that you can find at bargain stores. Then as you become more experienced and comfortable gardening, you can begin using larger containers or try using a piece of your backyard. When beginning to garden, start off by using plants that are easy to grow and relatively low maintenance. It will be a positive boost to your gardening ego! It is crucial that you know when the best time to plant is depending on where you live. The USDA hardiness zone map will tell you exactly when to plant depending on your geographical location and what to plant (as some plants are hardier than others). For even easier cleaning and maintenance of your gardening tools, you can spray them with Teflon or silicone so you won’t have to worry about the soil sticking. This will also help with cleaning up afterwards since you will be able to easily rinse off your tools. You can quickly find Teflon spray here and silicone spray here. Knowing the type of soil you’re going to be working with is extremely important when beginning to garden because depending on the type of soil you have, it may require being watered more frequently or improve its drainage. To better know what type of soil you’re working with, you can send a sample to a local nursery to figure out the exact composition of your soil since knowing acidity and nutrient levels will help you to supplement your soil and know its growing conditions. Instead of having to pick up and move heavy pots full of soil, you can use those packing peanuts laying around by filling your pots 1/3 full with packing peanuts. Then place a piece of landscaping fabric in before placing in the soil. To help lighten the load you can also use a potting soil that contains peat moss which weighs less. You can get landscaping fabric here ! Whether it’s spring or summer, it’s always a great idea to start your own garden. So give these gardening tips and tricks a try and let us know how it goes!